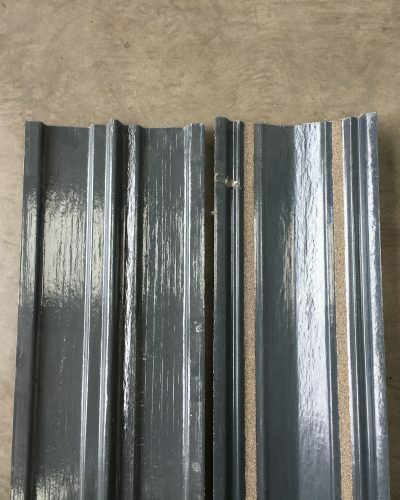 Just Roofing specialise in supplying a large range of quality roofing products in and around Leicester in three main categories: Reclaimed, New and Felt roofing materials; we have everything you need. We are based near the centre of Leicester, just down the A47 and are really easy to find. We have our own yard and trade counter open to all, so feel free to come and see our supplies in person. 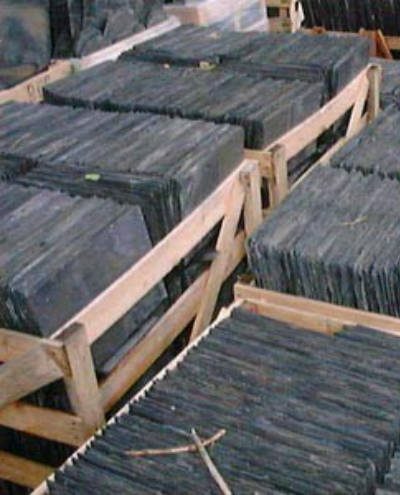 We sell high quality reclaimed roofing supplies such as slate, tiles and fittings, in various sizes and colours. 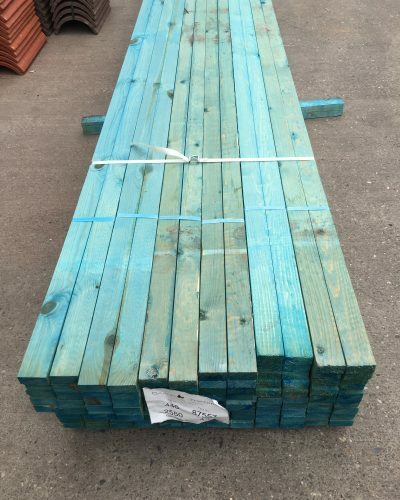 Our reclaimed materials are suitable for high-end roofing jobs, as well as pool surroundings, steps, and other DIY projects. 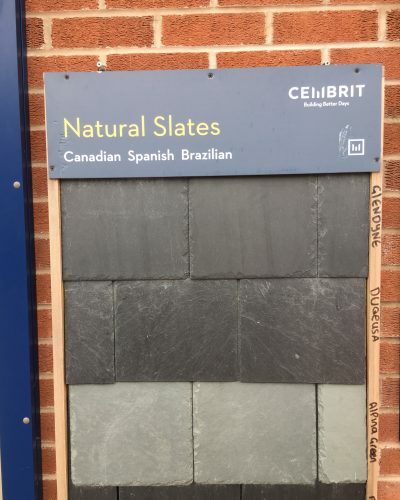 As well as selling reclaimed products such as roofing supplies, slate, tiles and fittings, we will also buy any reclaimed Welsh slate and tiles that are in good condition. So, if you have any leftover tiles or slates laying around, please give us a call and speak with a member of our team. 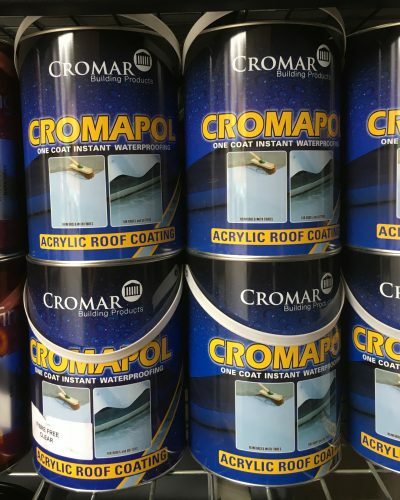 Our new roofing range offers everything from slate and tiles to paints and adhesives. 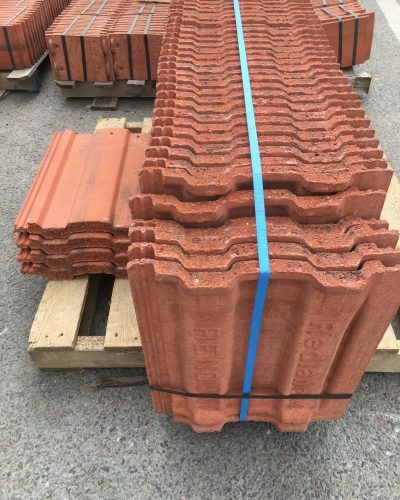 We supply products from top manufacturers like Redland, so you can be sure of quality and durability. 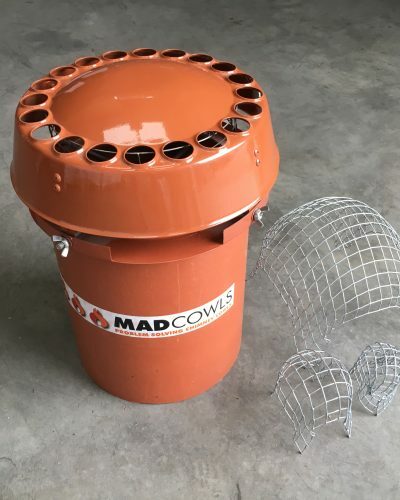 We stock everything else you need for the job and if there is something in particular you need let us know. 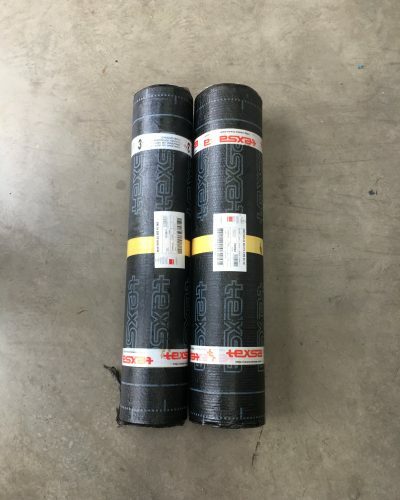 Felt roofing is a great affordable way to protect your flat or pitched roof. All products can be collected at the branch in Leicester or delivered to local areas. 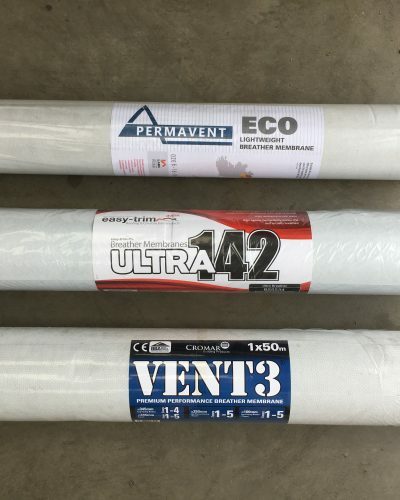 We stock both pour and roll, and torch-on roofing felts. 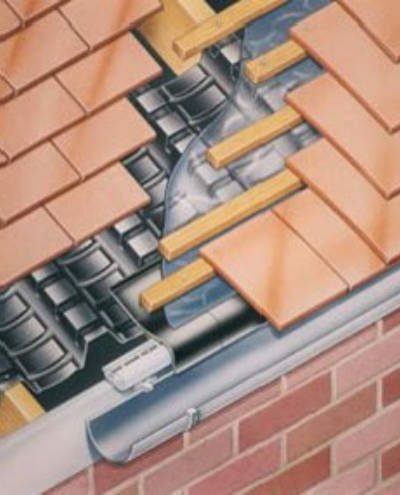 We have everything you need to complete your job to a high standard, which will leave your roof looking great and protected for a long time. 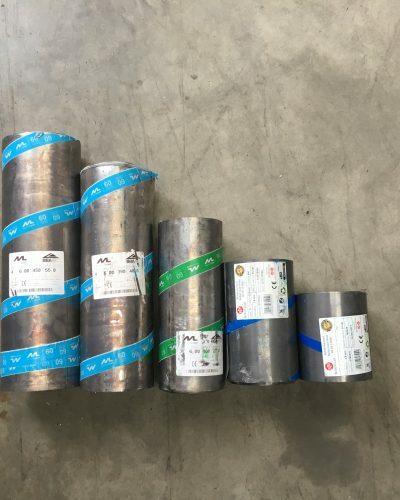 Simply fill in our contact form or call on 0116 2760 201 and we will be happy to help. You will get through to our friendly and experienced team who will do everything they can to make sure you get exactly what you need. Our friendly and expert team are on-hand to give you a call back. Simply fill in our form below.